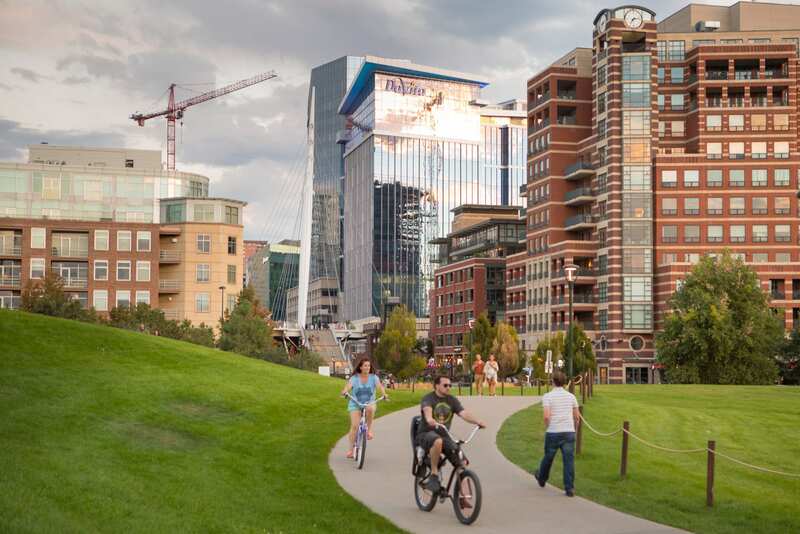 In 2017, Denver celebrated the midpoint of the Downtown Area Plan – the guiding vision for a livable, healthy and economically powerful downtown. Since implementing the bold 20-year plan, we are seeing tangible results throughout our center city – vastly improved transit, rapidly increasing retail offerings, world-class events and entertainment, a downtown residential community that has more than doubled since the start of the plan, a robust office market and a thriving culture of entrepreneurship and innovation that is capturing the attention of the country. These last two points – the growth of the office market and the growing tech scene – are intertwined. 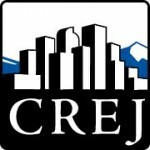 Investment in Denver is booming, and we have witnessed a series of sizable office developments throughout downtown and the center city neighborhoods. In total, more than 3.18 million square feet of office has been built in the past five years or is currently under construction, a level of office development we have never seen. With the rapid rise of office space construction, one would think we might see a spike in vacancy and reduction in lease rates as supply outpaces demand. Instead, our downtown market is witnessing stable vacancy at 11.6 percent and rising lease rates at an average of $33.09 per sf – the demand has kept pace with supply. So where has this growing demand been generated? 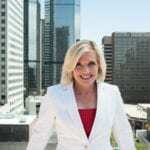 We are seeing office expansions and relocations from several key segments that are driving Denver’s growth. Existing downtown companies. Today’s office decisions are largely driven by a company’s needs to attract and retain talent. In a hypercompetitive market for top talent, companies are investing more in their office environments to make sure their team members better enjoy their time at work. Regional companies. The power of the center city helps to magnify the economic growth of the region and the state, attracting companies that can draw talent from throughout the region. The city center has grown to become the location of choice for a workforce of highly educated millennials as they seek out the urban lifestyle. 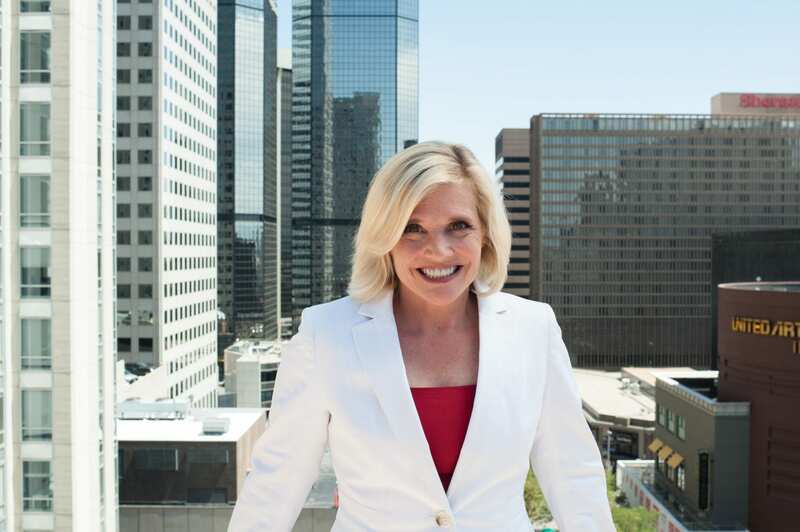 This young, innovative talent is what has drawn regional employers like HomeAdvisor, Liberty Global, Transamerica and, most recently, Prologis, to choose downtown as their home to retain and grow their workforce. Beyond Silicon Valley. Gusto, Marketo and now Strava are fast-growth, Silicon Valley-based companies that have chosen us as their “HQ2” location. They bring an innovative vibe to an already thriving tech scene. And to be sure, we also have seen established Bay Area firms like Facebook and Apple join the party, each recently opening offices downtown. Tech startups.At last count, our center city is home to over 700 tech startups (10 years or less in business) that employ nearly 5,000 people. This collection of startups raised over $500 million in venture capital investment last year alone. This volume of startups is producing great economic results – jobs, investment and now sizable office leases. Companies like SendGrid, Ibotta and Havenly are Denver born and are scaling their businesses in the heart of the city, further exemplifying the power of the center city as a magnet for innovation. Denver’s tech scene not only is driving the economy here in Denver, but also has garnered national attention as seen by SendGrid’s successful IPO in 2017. Co-working. To meet the growing office demands of tech companies, co-working has grown rapidly in downtown Denver. From the Taxi campus and Industry to WeWork and LevelOffice, as well as many others, downtown now offers over 1.3 million sf of turnkey space for early stage companies. As companies evolve, Denver’s market also is evolving to serve the needs of businesses at all stages and from all industries – a key indicator of economic stability and an opportunity for further growth in the center city. The growth of our center city hasn’t happened by accident. It is the result of our region’s commitment to a strategy – a commitment to the vision elements of the Downtown Area Plan. Long-term vision and planning lead to this growth and allows us to leverage the power of an economically powerful center city. As a community, we have been intentional and strategic in guiding Denver’s growth. We have been intentional about attracting millennials. And we have been intentional about building a culture of innovation and entrepreneurship that creates a strong startup scene. We know millennials want to be part of building a vibrant, economically powerful center city as evidenced by the more than 1,000 people in our CityBuild program. We know our workforce is highly skilled – we are one of only four states in the country where software engineer is the most prevalent job. We know Denverites are starting more companies, with over 20,000 people attending Denver Startup Week and The Commons on Champa innovation hub at near capacity. We know investments in mobility, education, our parks and innovation are providing tremendous return on investment. Through all of this, we know we cannot grow complacent. As the Downtown Denver Partnership moves to the second half of our 20-year downtown strategy, we are focused on executing a place-based economic development strategy, aggressive talent attraction and retention strategies, and an innovation and technology agenda that transcends every business within every industry. Denver has earned this recent, robust growth. We deserve to be on any great company’s short list of places to grow or locate. We are winning these projects because these companies see we have built a great product, a great center city. And they want to come build with us. Featured in CREJ’s March 2018 Office Properties Quarterly.